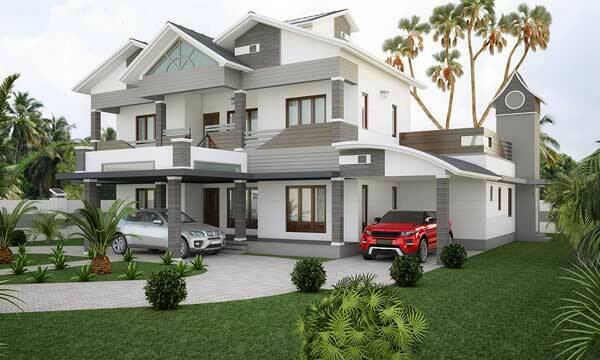 A house built to impress. 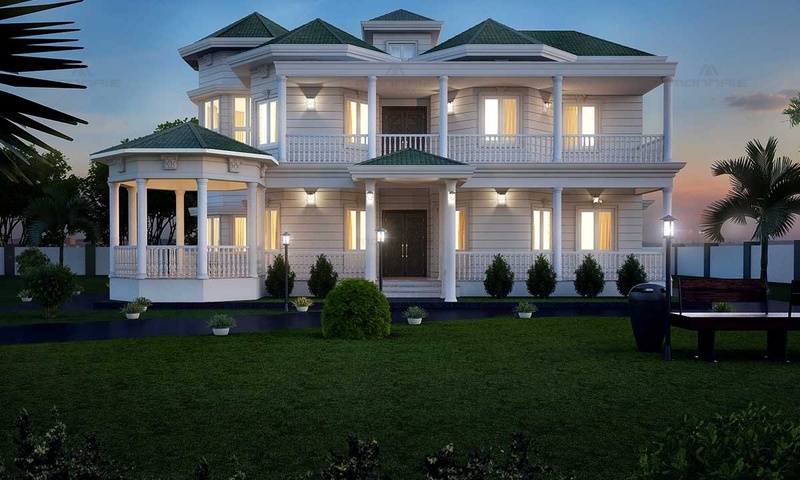 This Victorian style residence with its decorative details, neutral colour combinations, and a touch of classic design elements is located in Thrithala, a beautiful village along the banks of river Bharathapuzha. 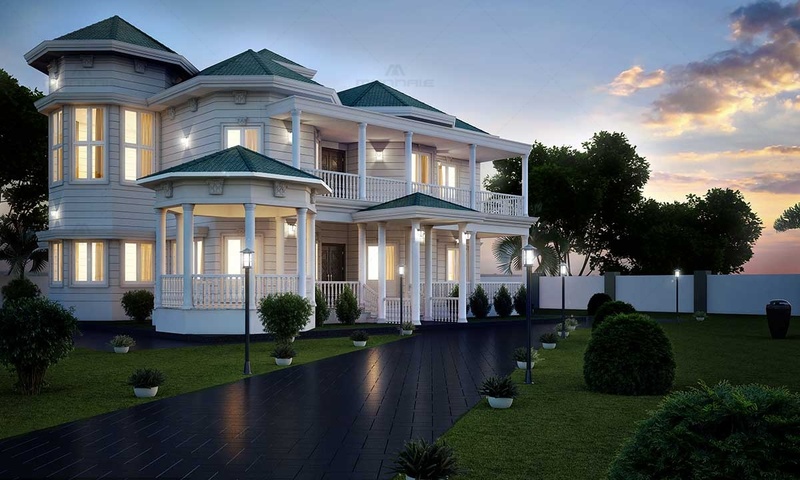 Being one of the top architecture firms in Kerala, we have carefully worked together the patterns, shapes and minute details of the Victorian era with the design conditions to be considered in Kerala to come up with this architectural brilliance. 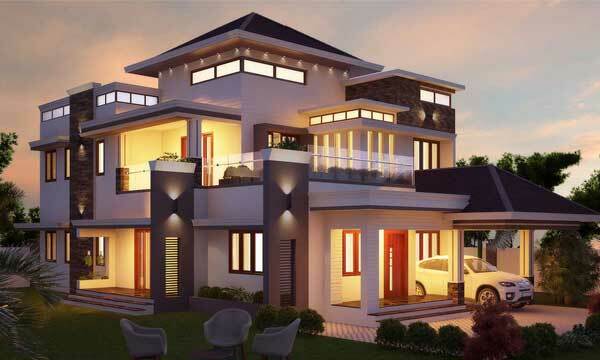 Beauty in asymmetry is what defines the building. The octagonal shaped gazebo connecting the colonnade veranda exquisitely amplifies this asymmetry. 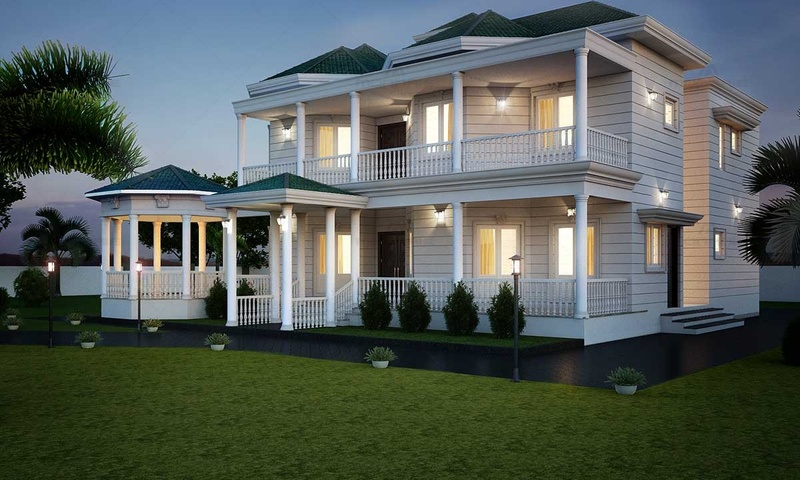 Victorian style residences captures ones attention with its low pitched shingle roof, wrap around porch, decorative pillars and ornate handrails, together creating a visual effect that it both classy and artistic. The horizontal grooves and the ornamental motifs are the hallmark of Victorian homes. 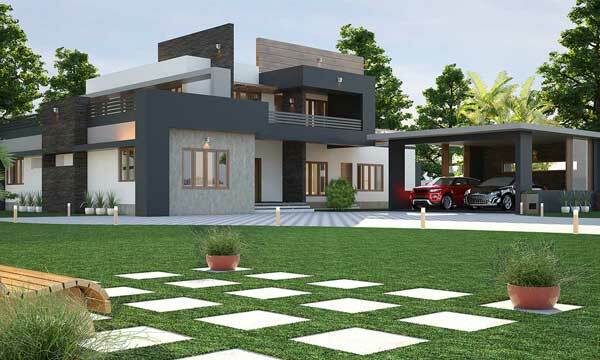 As one of the best architects in Palakkad, Kerala, we made sure that this architecture beauty really does stands out amidst the rest.